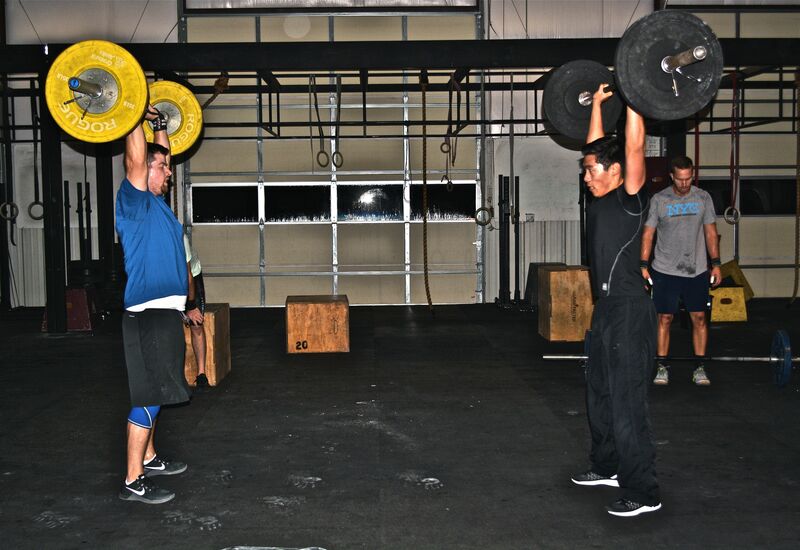 Post time for WOD and max distance for “Finisher” to responses. ATTENTION! There has been a day/location change for the farewell party for Ben & Erin. It’s now going to be on FRIDAY at George’s Pub in Jenks starting around 8pm. We apologize for the confusion and look forward to seeing you all there! WOD Rx’d + = 13:?? 10:20 for Jesse and 373 awesome job! Thanks for letting me lift with you Julie! It was fun. Great lifting with you Jamie! Thanks for the pushes Nicole.